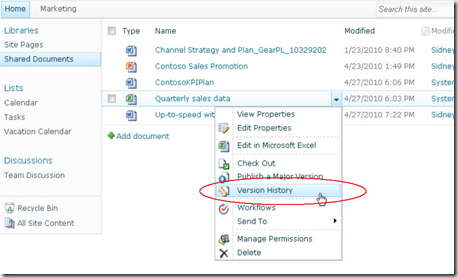 This post explains how to view version history in a SharePoint library. 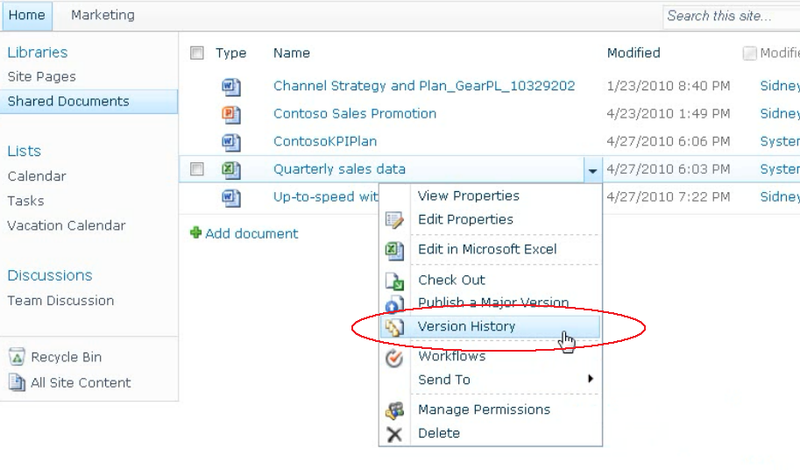 It also shows how to open a previous version and how to compare the current version with previous version. We will examine this with microsoft word document. 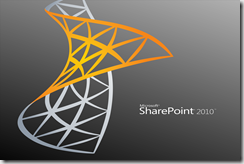 If version history enabled in your SharePoint library then you can view in two different formats Major version and Minor version. 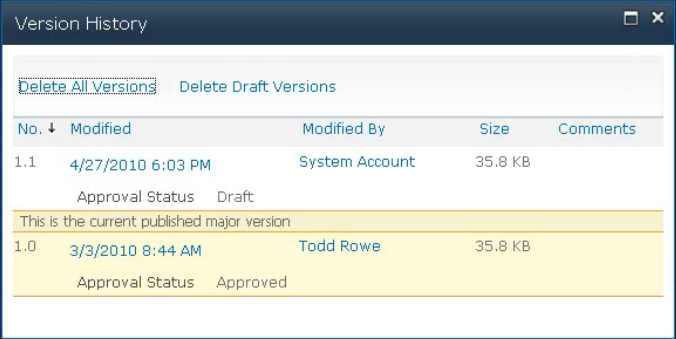 The Version History dialogue box allows you to view the all major and minor versions of the document if administrator configures your document library for both versions. 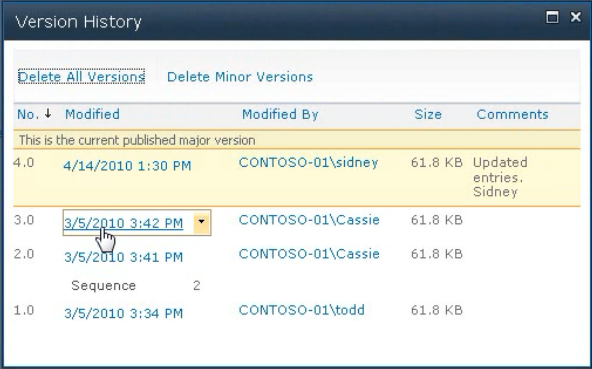 Major version is whole number that is 1.0 , the minor version is decimal number which ends with 1.1. 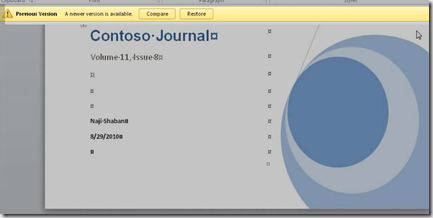 The most recent version that you published is highlighted with yellow color as shown in above picture. 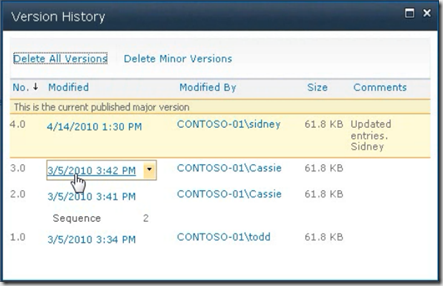 You can tell whether your document is in major version or minor version by looking at the version number. 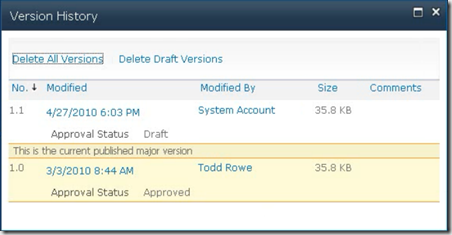 If you want view any particular previous version of your document then click on the version number of the document.